In this edition of Whom Pods Destroy Graham, Derek and Terry review and chew over one The City On The Edge Of Forever. 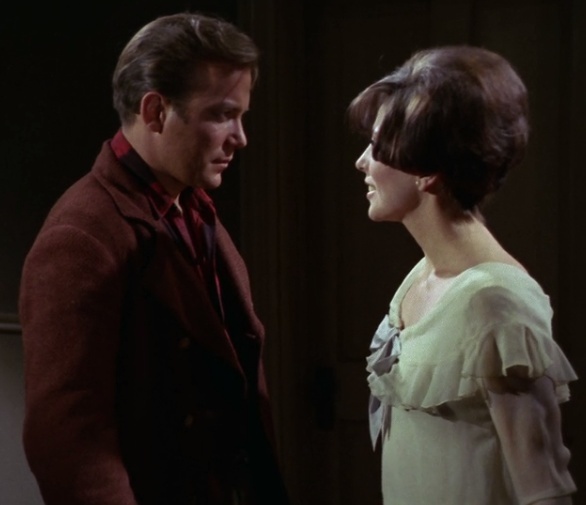 Join us as we relive one of the greatest tragedies in the life of James T Kirk in one of the most grown up episodes of Star Trek ever. Alternatively, an ogg vorbis file of the podcast is here.